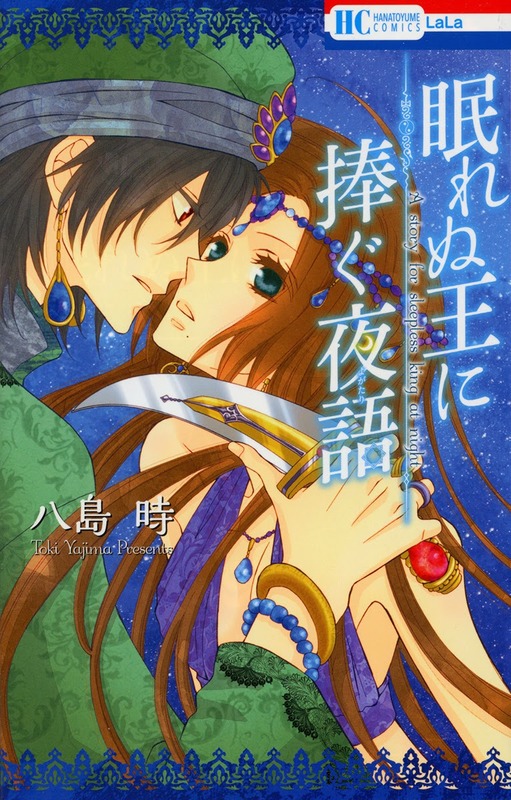 If you enjoyed “Nemurenu Ou ni Sasagu Yogatari”, please buy the Japanese version. Give Toki Yajima some love and let Hakusensha know that we want more manga like this. And, since it’s only one volume, it’s not a big commitment. Come on, it’s less than $7 outside of Japan. These are the extras that weren’t in Lala DX, but appeared in the tankoubon release. There is a prequel story and a short epilogue. 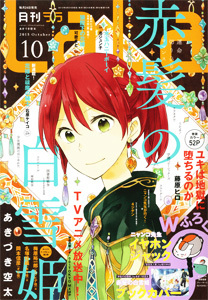 I hope you enjoyed this series, and I hope we can translate more Toki Yajima in the future. I’m currently evaluating the first chapter of her new Lala DX series. It’s also a fantasy series. There’s also a one volume supernatural series and several oneshots that came out before Nemurenu Ou. Please let me know if there’s something you want translated in the comments. I most likely have it if it was published after 2006. Now that “Bread & Butter” has a new translator, the chapter 5 release will be moved back to early June. Instead, we will catch up on Kanojo ni Naru Hi, Kanojo ni Naru Hi Another, and Sabaku no Harem.